Join us for cocktails and bites with gorgeous Chicago River views at 320 RiverBar. 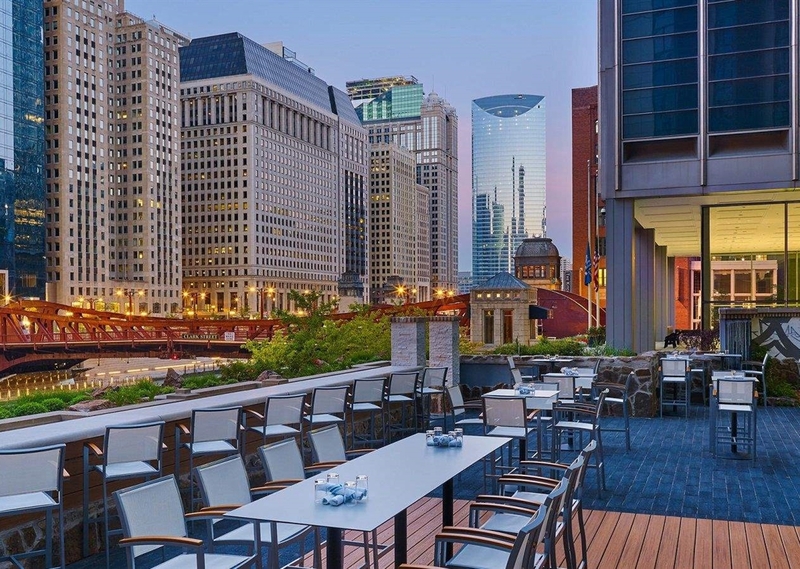 This dining outlet at The Westin Chicago River North sits along the downtown Chicago Riverwalk and offers a fresh take on your summer escape in the city. Soak in the summer sun from 3:20 - 6:20 PM daily. Select refreshing cocktails, wines and beer starting at $5. Continue ReadingContinue Reading Soak in the summer sun from 3:20 - 6:20 PM daily. 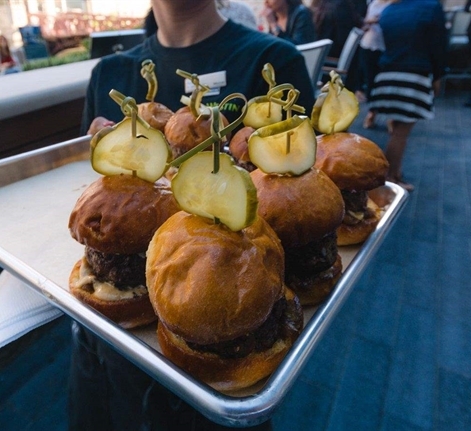 Private Events 320 RiverBar is the perfect space to hold a private party or event, offering picturesque Chicago as your backdrop. 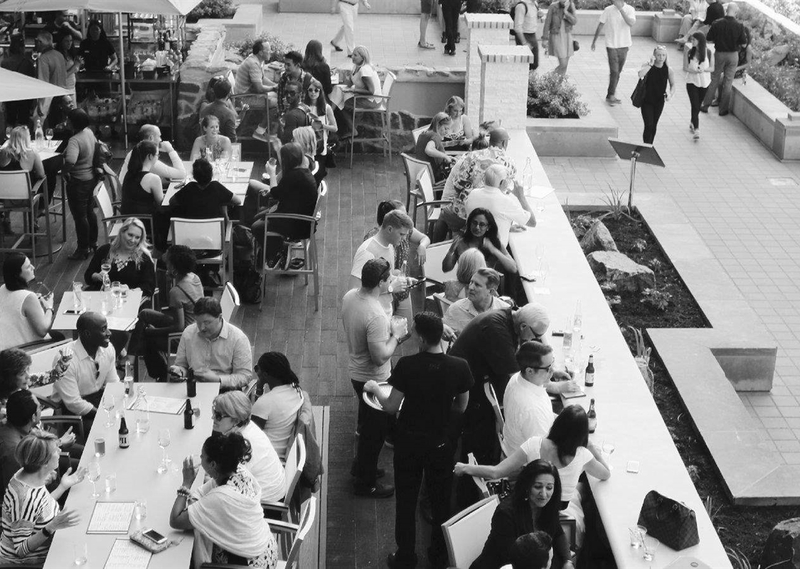 Host your rehearsal dinner, birthday party, reunion, corporate meeting and more at our unique patio overlooking the river.